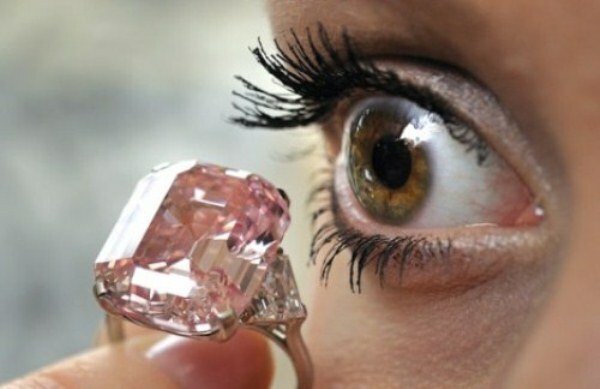 A rare pink diamond that is regarded as one of the most desirable and beautiful in the world was sold for a record 46.16 million dollars on Tuesday. Sotheby’s had valued the 24.78 carat Fancy Intense Pink diamond mounted on a ring at 27 million to 38 million dollars ahead of the sale in a luxury lakeside hotel. But intense bidding wiped out the record of over 24 million dollars set during an auction in December 2008 in the sale of a grey-blue diamond Wittelsbach. At 40.50 million francs, the world record price. Selling it. “Sold!” said the auctioneer, to applause as he brought down the hammer. The final price of over 46 million dollars includes the hammer price and the commission. Sotheby’s said the buyer is Laurence Graff, a London-based diamond dealer, who had bought the jewellery for his personal collection. 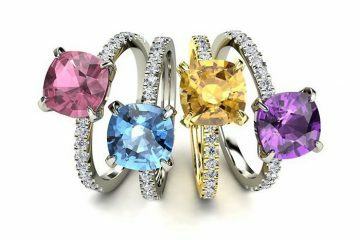 Laurence Graff is clearly a connoisseur of gemstones. Any connoisseur of gemstone would realise that this is a stone to own. 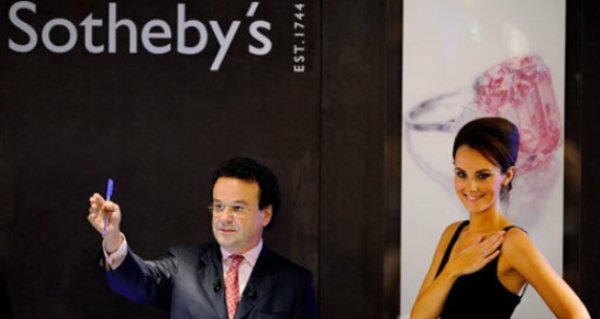 “Had I the money, I would have bought it myself,” said David Bennett, chairman for Europe and the Middle East at Sotheby’s international jewellery department. 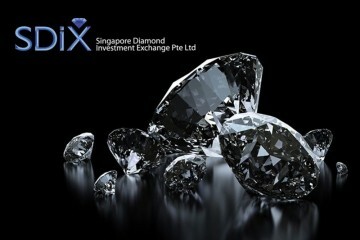 Bennett had earlier described the pink jewellery one of the purest diamonds. The flawless emerald-cut gemstone, which forms the centrepiece of the 500 lots in Sotheby’s auctions of rare and precious jewellery, is rated among a type that accounts for just two per cent of diamonds.